Our school milk scheme is administered by Cool Milk. To register your child for school milk, please visit https://www.coolmilk.com/register or alternatively you could download the above registration form and send it Freepost to Cool Milk. 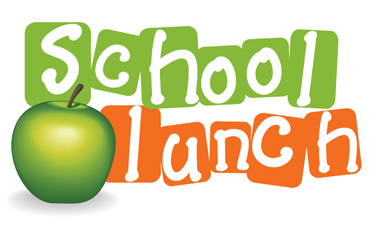 Follow the link below to order and pay for your school meals for the new academic year 2018-19. Please read our advice on healthy packed lunches.